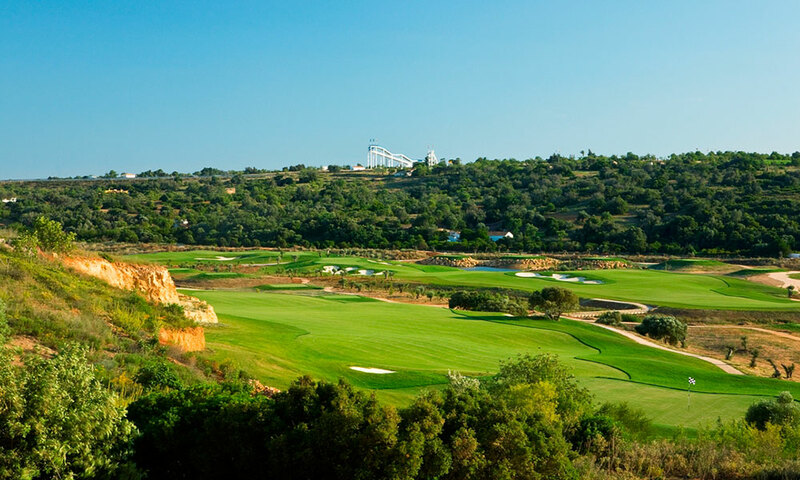 Pinhal was designed by Frank Pennink back in 1976 and refined by Robert Trent Jones Sr. in 1985. 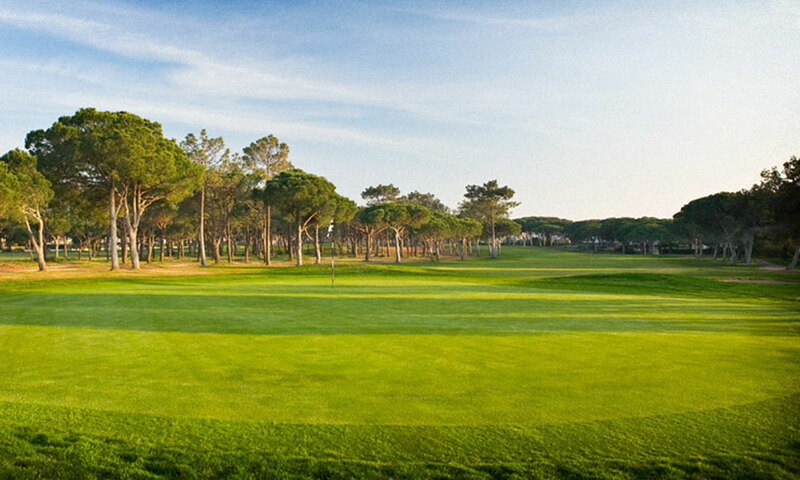 Pinhal is characterised by rolling parkland terrain covered with Atlantic pines that line many of the fairways, consequently holes can feel a little tight in areas. In more recently times many holes have been lengthened adding bit and intrigue. With beautiful sea views this course is a pleasant surprise and recommended for all levels of golfers.